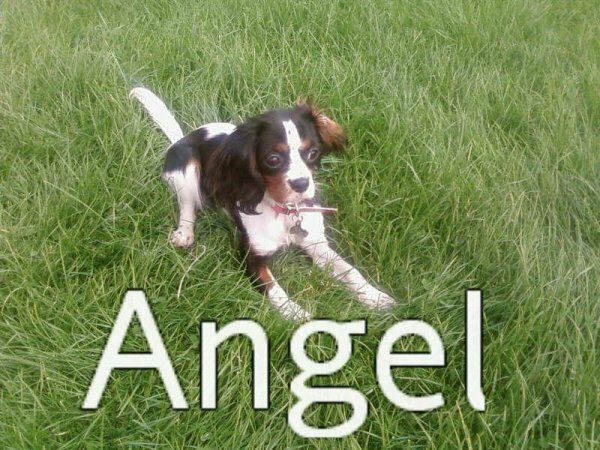 With a name like Cavalier King Charles Spaniel, it probably doesn’t surprise you to hear that this breed was intended for royalty! 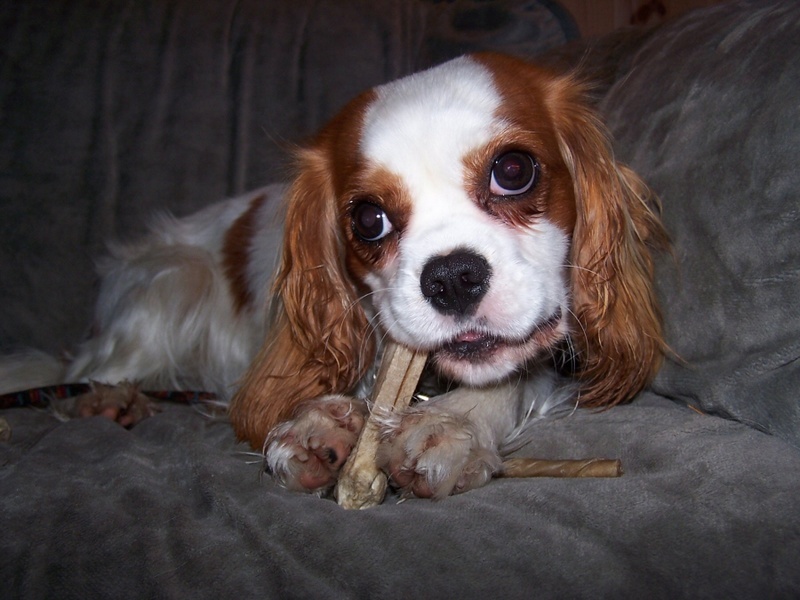 Cavalier King Charles Spaniels are small, toy-sized dogs, and they have some of the biggest brown eyes you’ve ever seen. They will make you weak in the knees with their adorable expressions, and it will take monumental self-discipline to avoid handing over treats left and right. 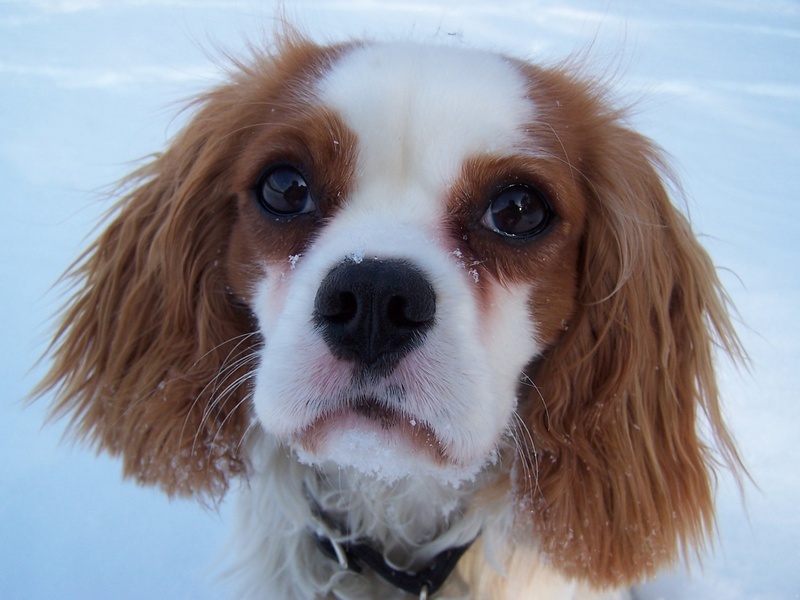 King Charles Cavalier Spaniels have long ears that are covered in feathery fur, which is incredibly soft to the touch. This dog is prime cuddle-buddy material, and those ears are made for petting while your faithful companion curls up happily in your lap. 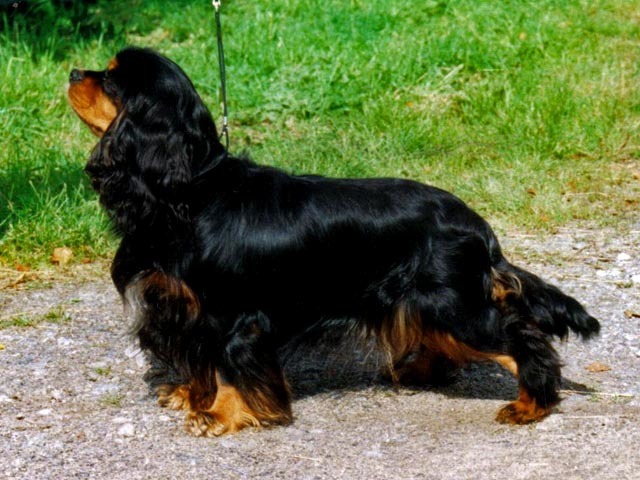 Their lustrous, medium-length coat comes in four varieties of coat colors. 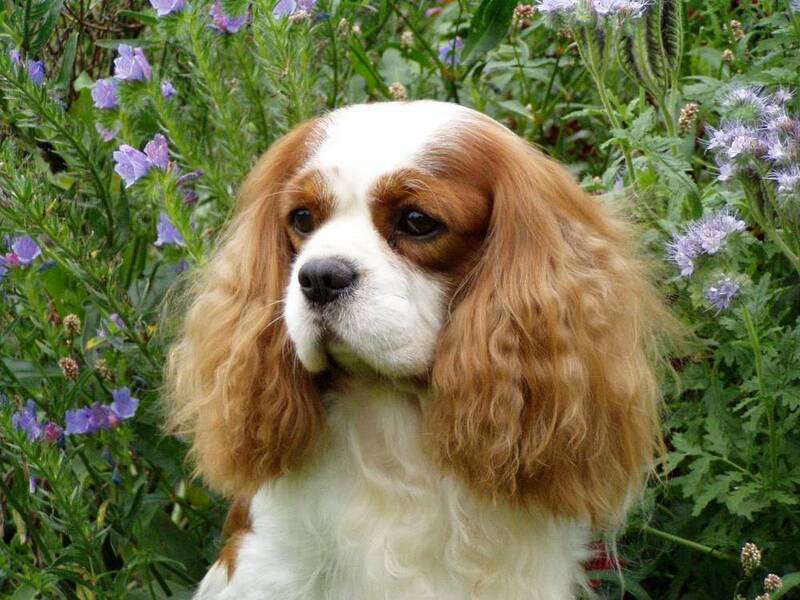 Blenheim is a chestnut and white pattern and is accompanied by a chestnut splash on the white of their heads. (If you’re curious, Blenheim is a palace in England.) Tricolor coats feature shades of deep black on white. Ruby coats are a solid, rich red. 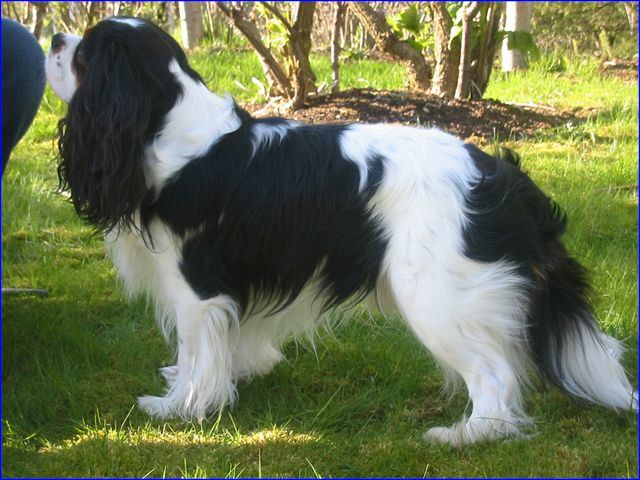 The last variation is black and tan, which features dark black highlights on the eyebrows, cheekbones, or underside of the tail. 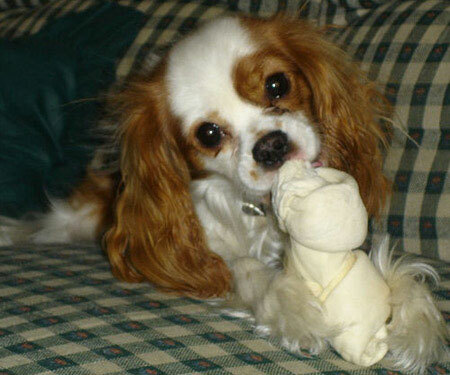 Cavalier King Charles Spaniels are charming, adorable, and affectionate. They are always happy to see their family. They are friendly, outgoing, non-confrontational, making them easy to have around other pets and children. This dog would love nothing more than to greet you the second you come in the door, swishing their feathered tail about in glee. One thing to keep in mind, though, is that they have an incredibly strong prey drive, so theyll give chase to well anything that moves, really. Even with lots of training, they never really get past that instinct. 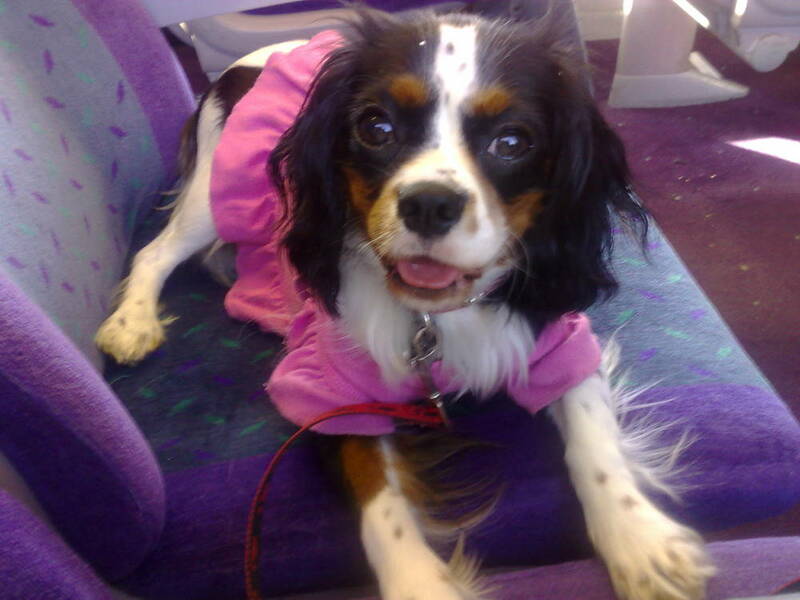 Cavalier King Charles Spaniels need regular exercise, but as long as they go on frequent walks, they are great indoor pets. 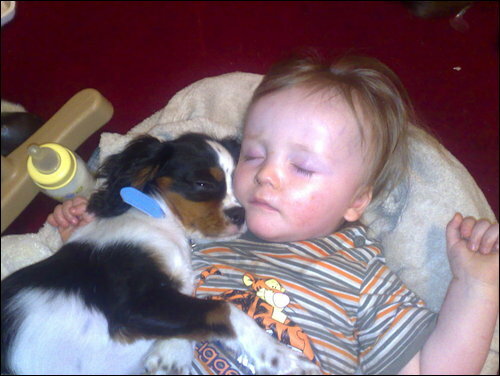 Their affectionate temperament also makes them downright fantastic therapy dogs. 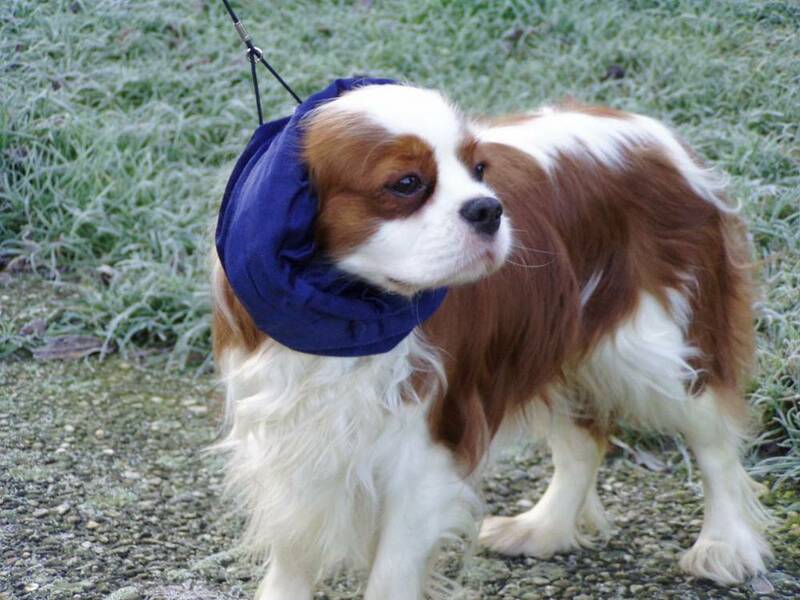 Cavalier King Charles Spaniels are not only affectionate they are also very accommodating. They are just as happy to curl up on a couch as they are to go for a walk or chase a ball around the yard. Its important to note that since they give chase to moving objects so frequently, they absolutely must have a leash or a fenced-in area to play. While their chasing instinct never leaves them, their trainability in general is quite high. 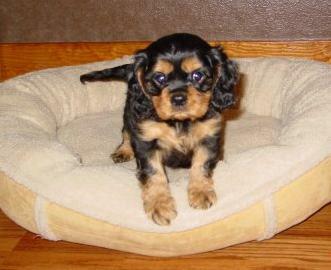 Cavalier King Charles Spaniel puppies are very bright and will respond well to consistent, gentle training. 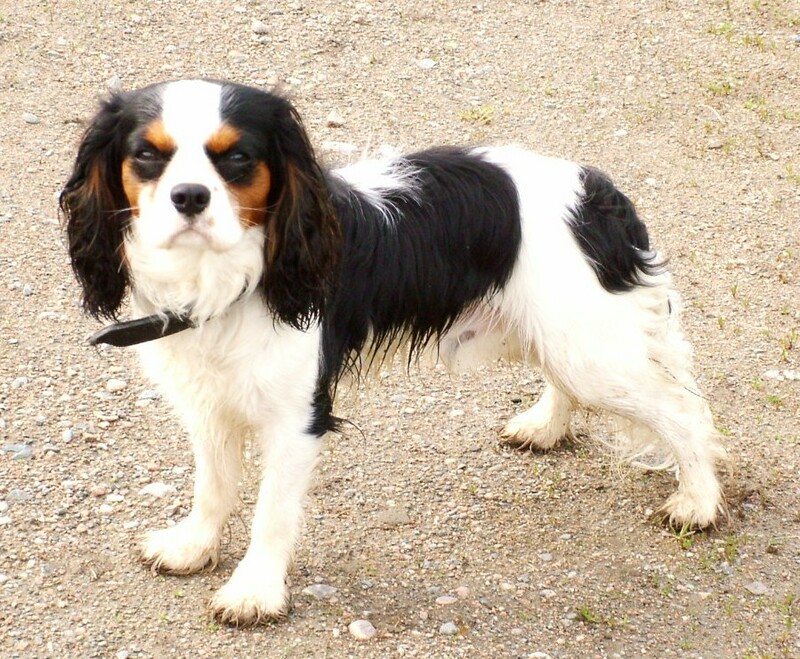 They are really great with kids and other pets, and they prefer to have company around. In fact, without someone else around to love, they get a little sad, so make sure they have a playmate if no one will be in the house during the day. 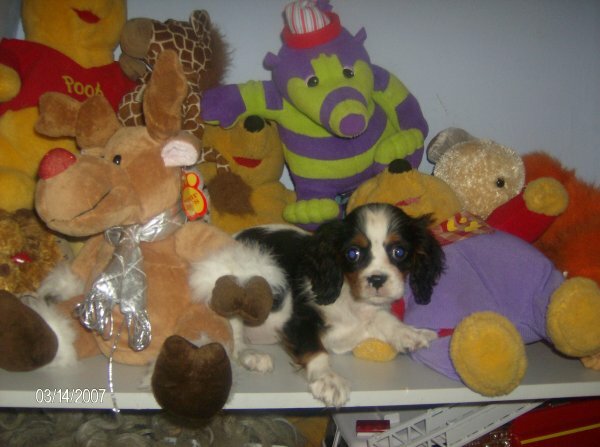 As far as houses go, your Cavalier King Charles Spaniel will do well in lots of different environments, including apartments. Their coat requires brushing merely once a week, and they enjoy the occasional bath. Their shedding is average, and overall, they are pretty low-maintenance dogs. The overwhelming majority of dogs who were around in the 1500s were working dogs. 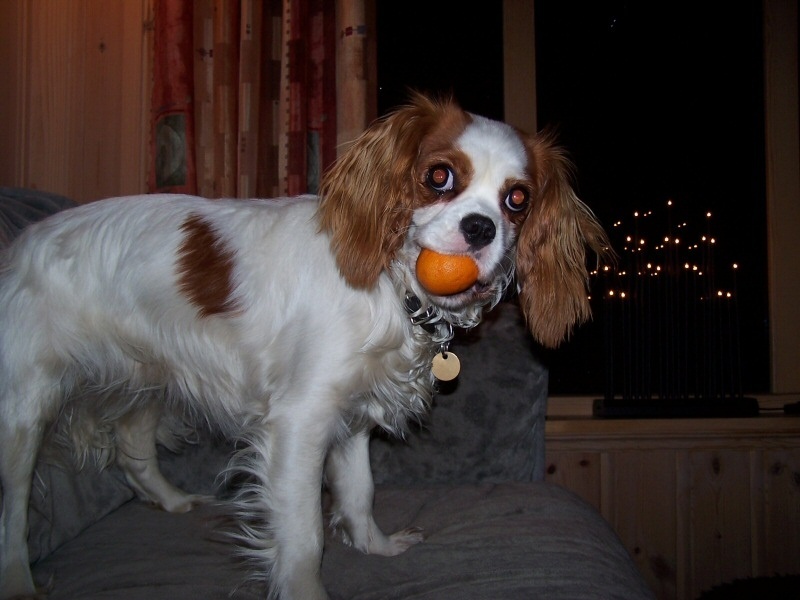 Not so for the Cavalier King Charles Spaniel. 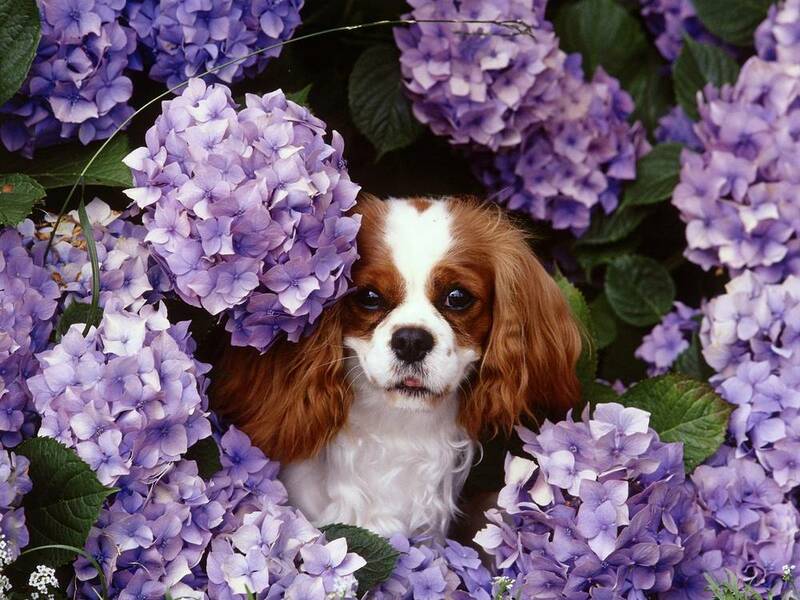 These dogs were bred from day one to live a life of luxury and comfort in exchange for affection. Back in the Tudor period, aristocrats and royals would keep these devilish little charmers around as companions. This breed had it so easy that when it was hot out, they would plop down under the umbrella of the expansive skirts of the time and take a nap. 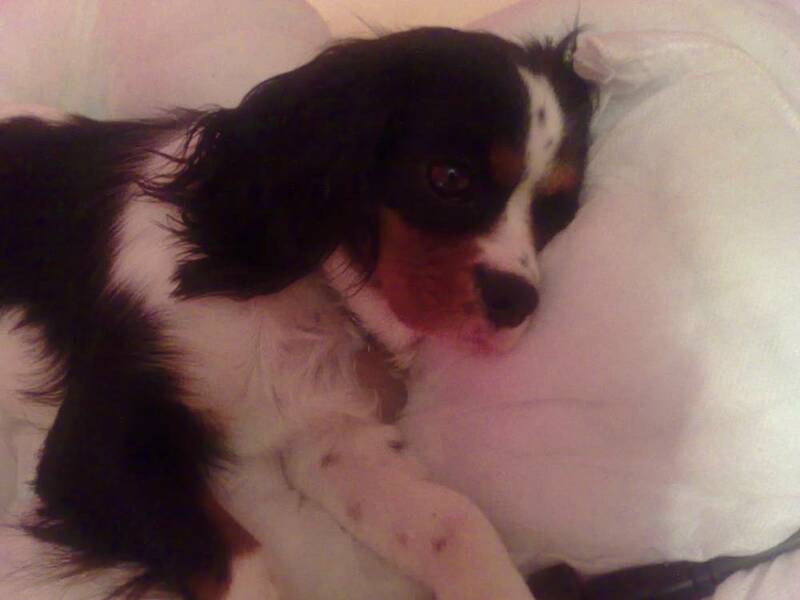 While always a successful breed, it was King Charles II who really made them famous. Everywhere he went, he had not just one but several of these dogs in his entourage. 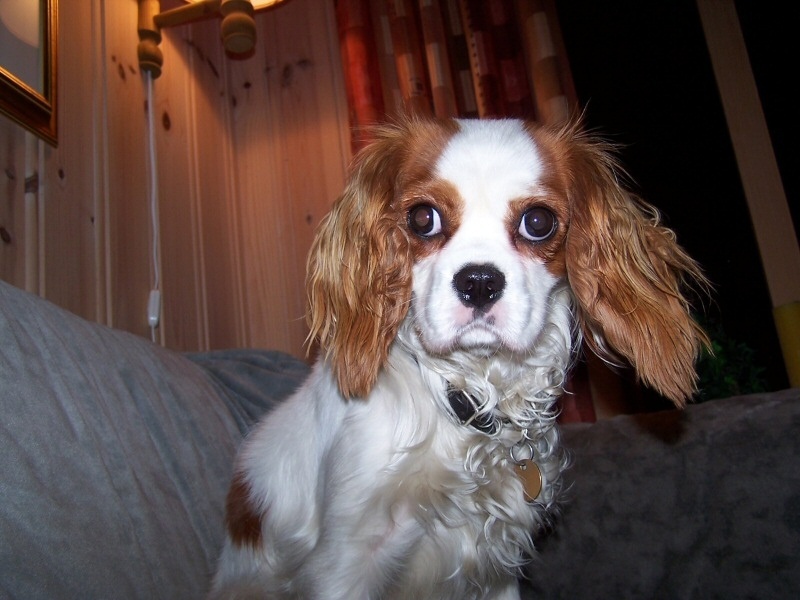 The Cavalier King Charles Spaniel eventually made their way to the United States in 1952. 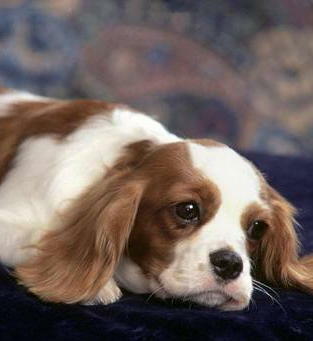 The breed was slow to reach popularity, but when they were adopted, it was often by members of the US aristocracy! President Ronald Reagan, Frank Sinatra, Lauren Bacall, and many other celebrities all had them as pets. 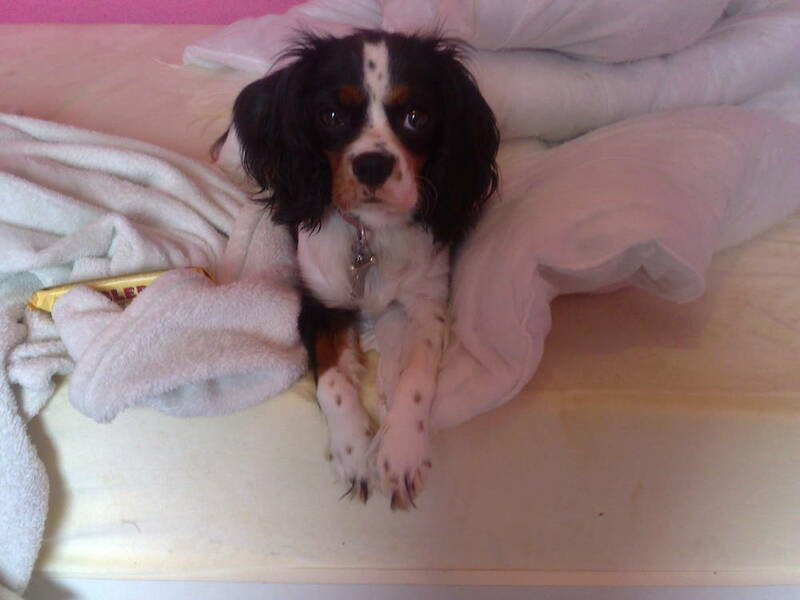 Whether it's luck or skill, Cavalier King Charles Spaniels have never wanted for a comfy home. Recognized by the AKC in 1995, these dogs live today much as they did hundreds of years ago, in comfort and ready to give plentiful affection on demand.